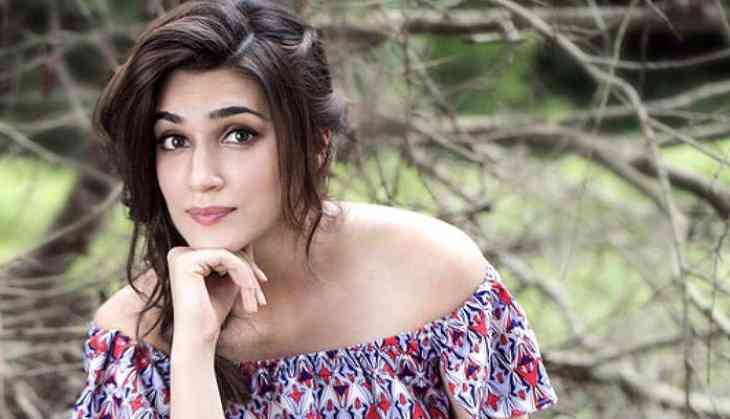 Actress Kriti Sanon says that the shooting for her upcoming film "Bareilly ki Barfi" has been wrapped up with the filming of a "colourful song". Kriti on Friday shared a glimpse of the song along with actor Ayushmann Khurrana and captioned it: "Wrapped 'Bareilly ki Barfi' with a super fun colourful song! Ayushmann. Ashwiny Iyer". Directed by Ashwiny Iyer Tiwari, "Bareilly Ki Barfi" is all set to hit the screens on July 21. Kriti is currently gearing up for the release of "Raabta" directed by Dinesh Vijan. The film also stars Sushant Singh Rajput and Jim Sarbh. Actress Deepika Padukone will be seen doing a cameo in the title song of the film.